Today’s horses are typically limited to a single type of forage in one geographic area. Pastures in the same area, or even different sections of the same pasture, can have inconsistent nutrient values. Grains, such as oats and corn, can also have variable amounts of protein, minerals and vitamins. So horses need your help to achieve the nutritional balance the once derived naturally. 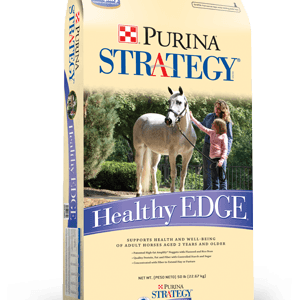 Thanks to extensive research and field testing, Purina has learned how certain nutritional advantages can help horses be more active and productive during their lifetimes–even with the added stresses of training regimens and performance expectations. Enrich 32®pelleted horse supplement is a concentrated source of quality protein, vitamins and minerals. It’s designed to be fed with unfortified whole grain and/or moderate/good-quality forage diets (predominantly grass or mature legumes) and serves a variety of lifestyles including growth, reproduction, and moderate performance and active pleasure. Enrich 32® Supplement is perfect for horses that are able to maintain proper body condition on moderate/good-quality hay or pasture alone and cannot consume the recommended amounts of fortified feeds without gaining weight. Enrich 32®Supplement provides the proper balance of protein, vitamins and minerals without excessive calories. 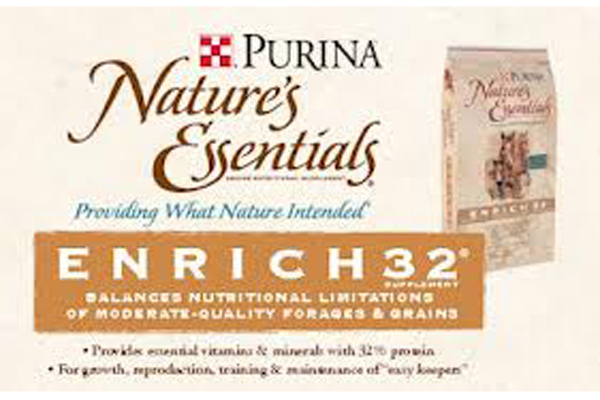 Enrich 32® Supplement is designed to complement and fortify moderate/good-quality forages. These types of forages are usually grass or mature legumes and may vary in protein content anywhere from 5-17%. The feeding recommendations are based on the following assumptions: an expected mature weight of approximately 1,100 pounds a, the horse is consuming at least 2.0%b of its body weight in a moderate/good-quality hay or pasture (dry matter). 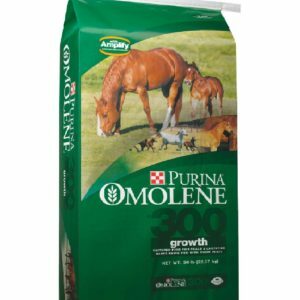 Supplement with every 5 pounds of hay fed. (approx. 30 lbs. of growing pasture would be required to equal 10 lbs. of hay on a dry matter basis). 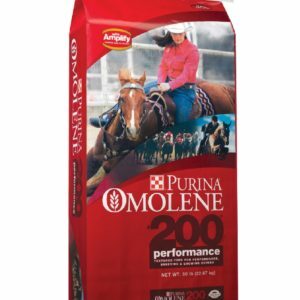 Strategy® or Omolene #300® horse feeds. 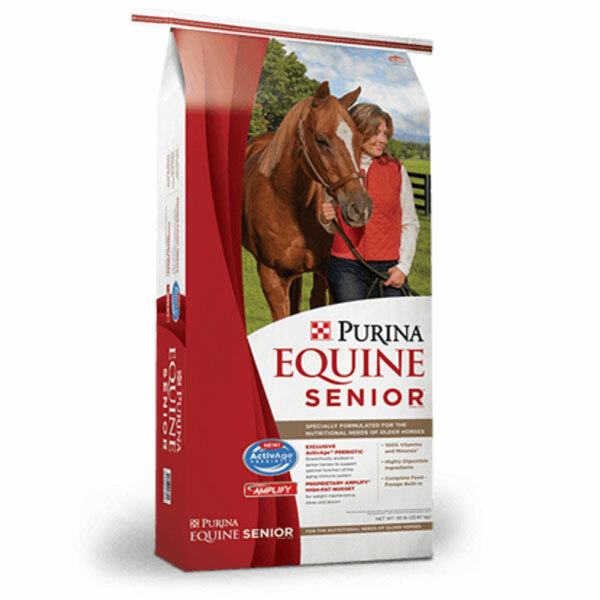 Purina product dealers for the feed that best suits your needs. such as Strategy®, Omolene #100® or #200®or Race Ready® horse feeds.